We build green! Well, brown actually, using Knauff’s state-of-the-art fiberglass with ECOSE® Technology. 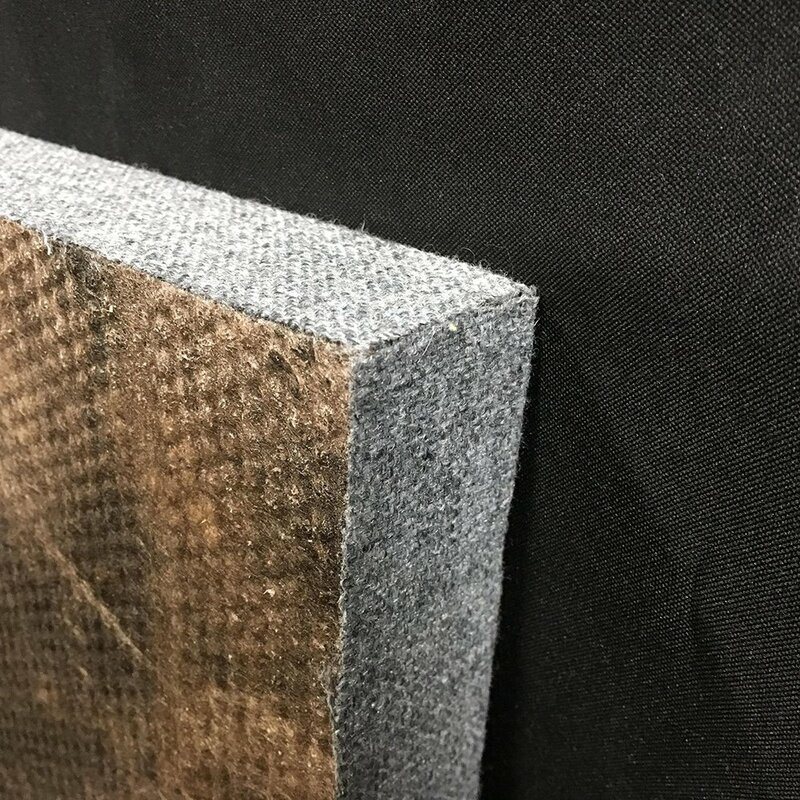 Knauff’s offers a non-formaldehyde, eco-friendly product using plant-based “binders” that gives their insulation a natural brown color. We can make any sized panel! Standard sizes are 4'x8', 4'x4', 2'x4' and 2'x2'. Need a custom size? We do that too. Just call for a quote. 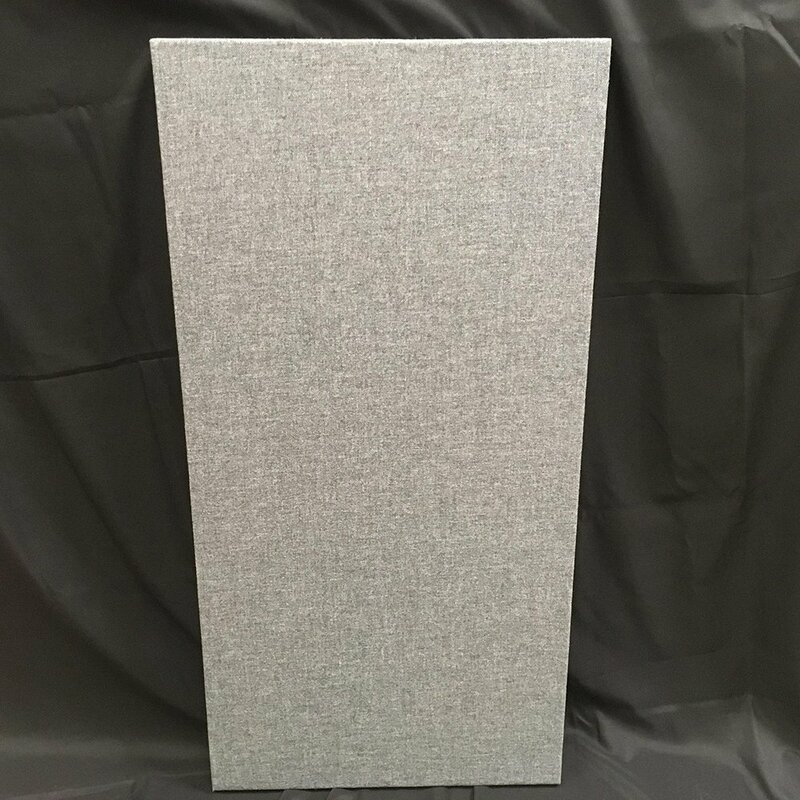 With a wide range of fabrics to choose from, we can find a fabric that will suit your acoustical and design needs.